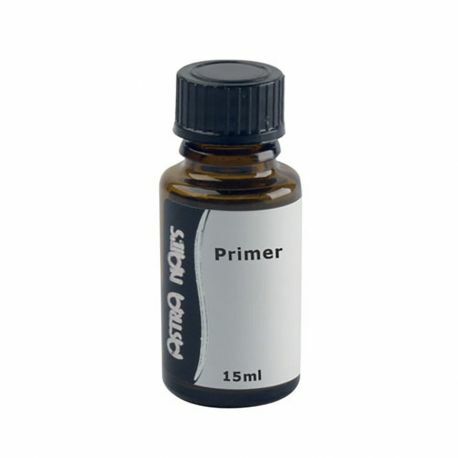 UNIVERSAL PRIMER-ONLY FOR PROFESSIONAL USE! 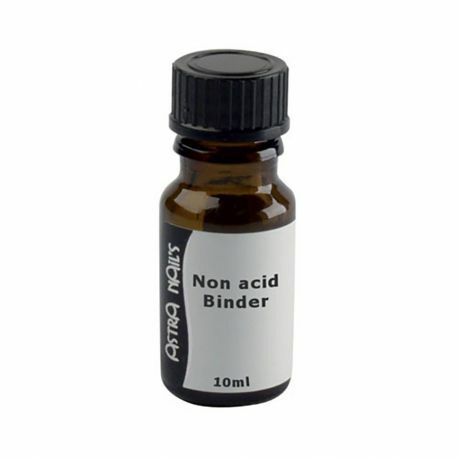 This primer facilitates the adhesion of artificial nails on the natural nails. 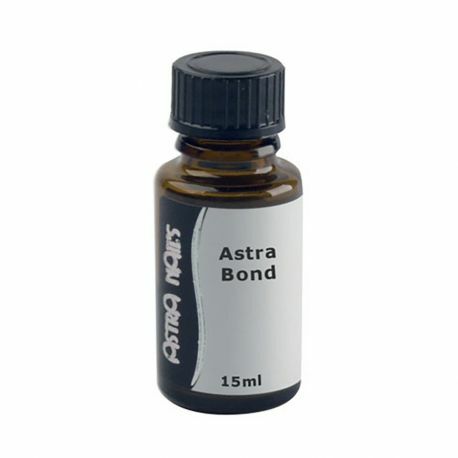 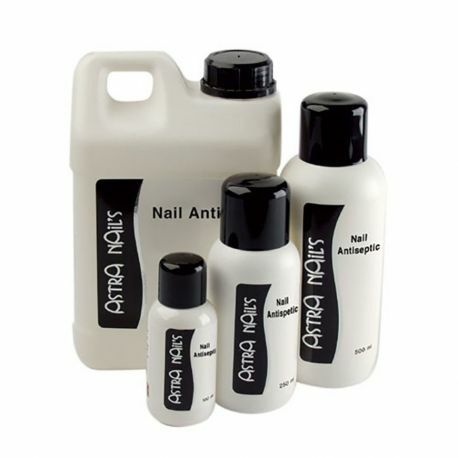 This pH-balancing product promotes the adhesion of the synthetic material on the natural nail when it is very greasy. 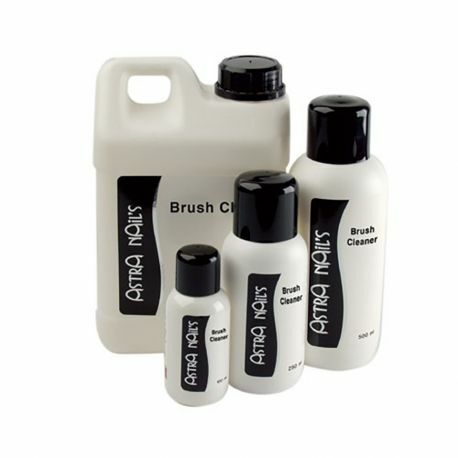 Product made with 80% alcohol and used to disinfect and degrease the natural nail before each artificial nail application. 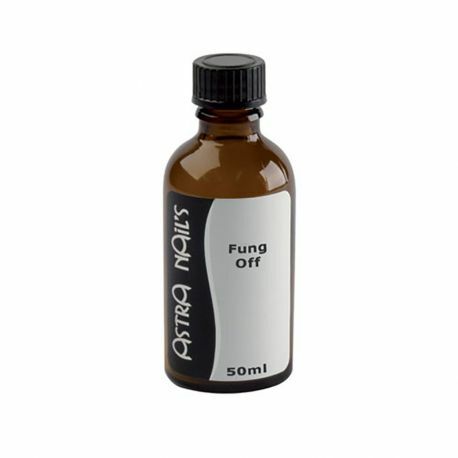 Antiseptic for the treatment of nail fungus. 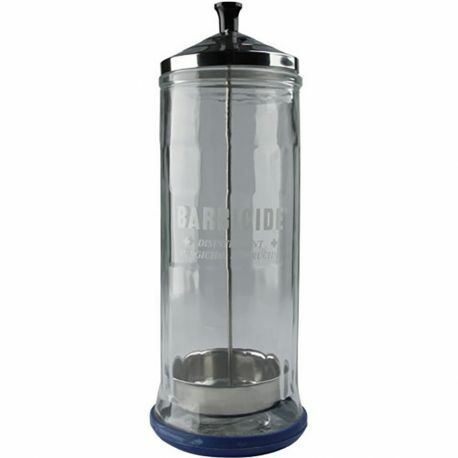 Glass container with a rubber base equipped with a sieve for easy dipping of files or other metallic tools. 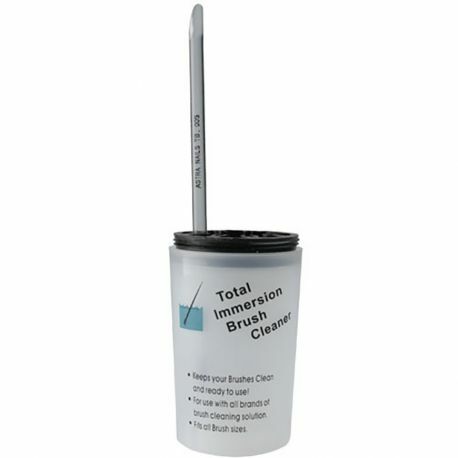 Plastic container for the simultaneous cleaning of several brushes. 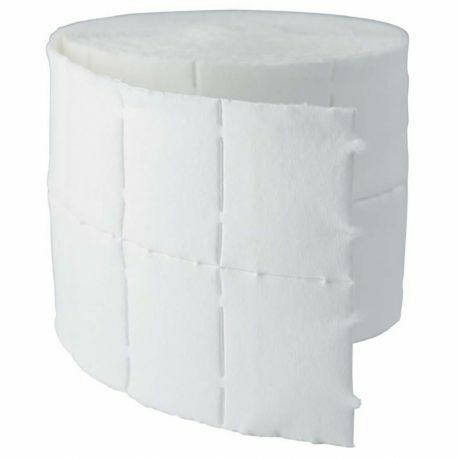 Square cotton pads for the removal of nail polish or sticky gel.